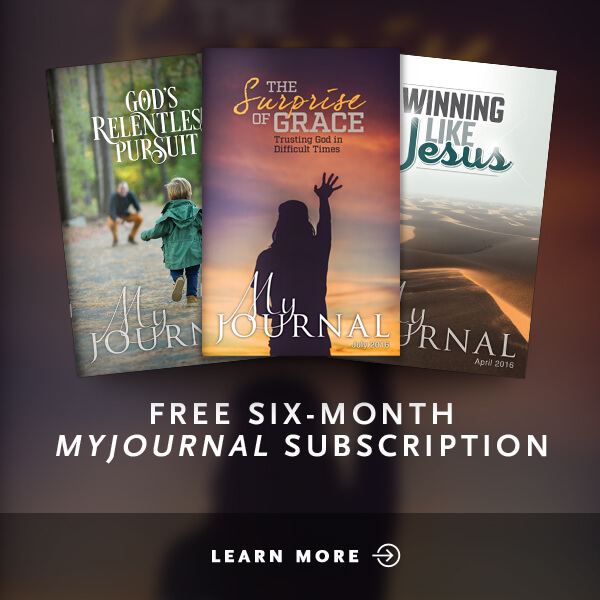 When you reflect on your week -- the decisions you made, your response to each day's challenges -- is there evidence of faith in your life? 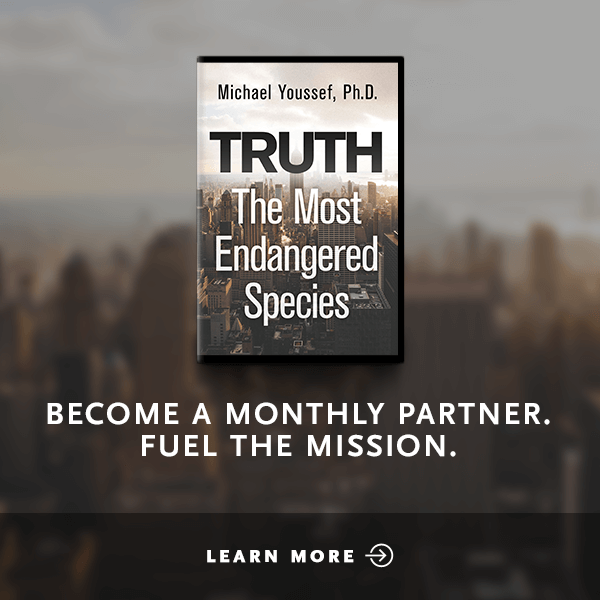 In this 12-part series, Dr. Michael Youssef digs deep into the epistle of James to highlight 12 Evidences of Faith God wants to establish in our lives. 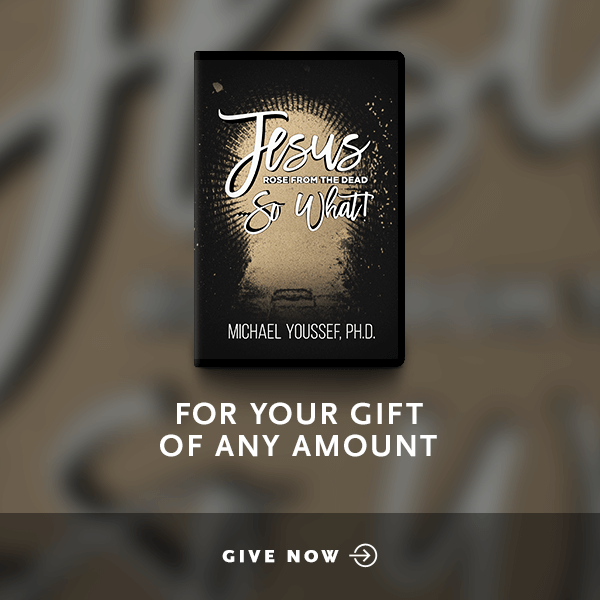 Through a practical, detailed study of James, Dr. Youssef shares how we can have a dynamic, living faith founded on the Word of God and empowered by the Holy Spirit -- a faith that is evident in our relationships, our finances, our decisions, and even in our trials. 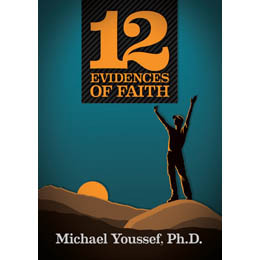 The 12 Evidences of Faith series is the companion to Dr. Youssef's new book, God, Just Tell Me What to Do.